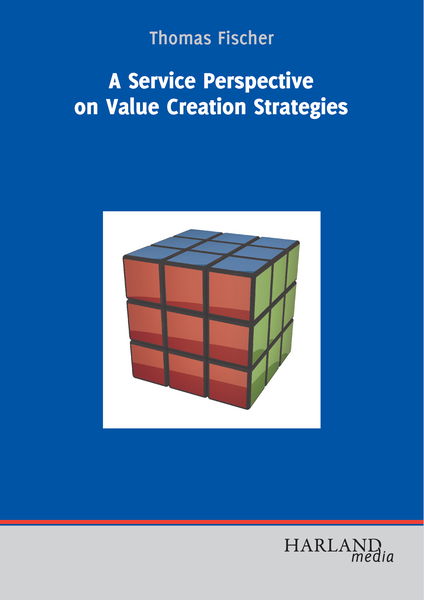 Fast-changing competitive environments call for changing the fundamental value creation logic of capital goods manufacturing companies. The traditional producer-oriented logic focusing on one-time transactions is getting obsolete. Companies are changing to a customer orientation based on long-term customer relationships throughout the product utilization phase. Service business development can be the key to realize the transformation. It focuses on bringing value to customers that helps reduce their total utilization costs and delivering that value at a profit. However, companies struggle with various challenges due to the complexity of the task. 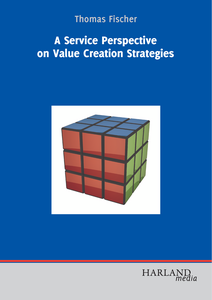 In this book, Thomas Fischer investigates service business development from three perspectives: dynamic capabilities for developing the service business, service strategy change and strategic fit with the overall business strategy, environmental and organizational factors. The three perspectives form an integrated management framework that provides guidance to succeed in service business development. The book is addressed to practicing managers and researchers with an interest in service management in manufacturing companies.